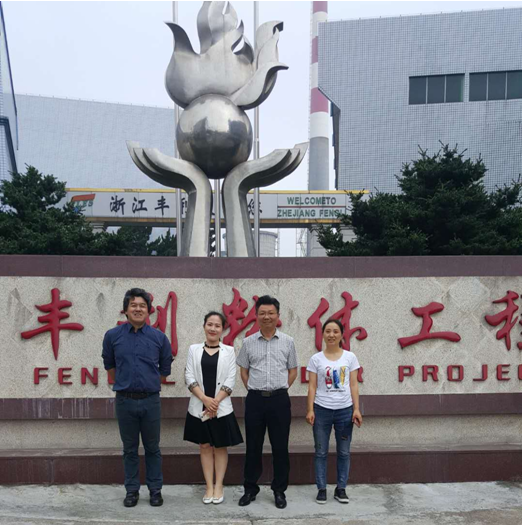 A few days ago, The General Sales Manager, from the national high-tech enterprise---Zhejiang Fengli Pulverization Equipment Co., Ltd., received a good news from Tokyo, Japan that Fengli's QWJ-60 air classifying mill which delivered to Japan has been successfully installed at the production base of Tomoegawa Co., Ltd in Japan. This machine is put into production for superfine grinding of image materials. This is a "returned customer." Six years ago, Huizhou Branch ordered WDJ turbine fine mill from Fengli. After using, the equipment operates stably, with low energy consumption, high efficiency, large output, low noise, no dust pollution, and a very good reputation. So on May 7th, 2018, Once again, they made a special trip to Fengli, ordered similar equipment.The machine was delivered to Tokyo on May 10th, 2018. This is Zhejiang Fengli’s re-success after the delivery of equipment to Japan in 2016. Fengli has taken a place in Japan which is ragarded as an “ultra-fine grinding machine manufacturing powerful nation”. Tomoegawa Co., Ltd. was founded in 1917 and has more than 90 years’ history. It is now a Japanese listed company and is headquartered in Tokyo, Japan. Under the jurisdiction of five domestic companies a number of factories and four overseas companies. In 2005, Huizhou Branch was established in Guangdong, China. Specializes in special paper, electronic imaging, copying and printing materials, electronic magnetic parts, spraying, and surface attachment materials. The toner produced by the company is a high-quality, high-performance product that is renowned around the world for its unique technology and performance. As we all know, the ultrafine grinding technology originated from the developed countries such as Japan, Germany, and the United States in the 1940s. Since China began to flourish in the 1980s and 1990s, Zhejiang Fengli Company is a leader in this industry and is well known both at home and abroad. 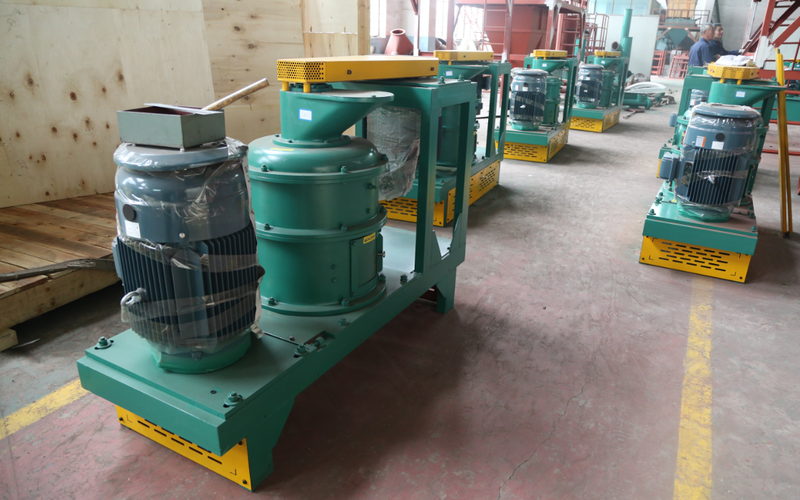 The complete set of ultrafine powder equipment and green equipment production base enjoys the reputation of “China Mill Expert”. 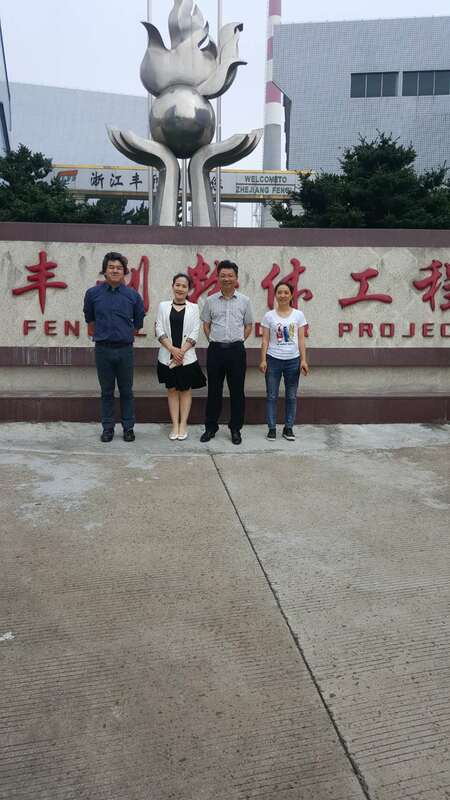 Fengli Company has created a number of unique intellectual property rights and technologies. It’s products that are leading domestically have reached the international advanced level and can produce the sub-micron and even the nano level materials. Successfully developed more than 100 types of ultra-fine powder equipment of more than 10 varieties, becoming first choice of the top 500 companies in the world and top 100 Chinese chemical companies. The QWJ air classifying mill ordered by Japanese merchant is a patented product independently developed by Fengli Company (patent number: 201120387557.7). It has high grinding efficiency and can freely adjust the product particle size. Has the advantages such as ideal classification effect, even and adjustable feed amount, good heat dissipation, simple operation, convenient cleaning. It is suitable for processing a variety of materials, capable of heat-sensitive and fibrous materials. Can get uniform product size and be able to get micron and sub-micron size. Is an ideal energy-saving micro-powder production equipment with a good performance and high-efficiency. This product has won various honorary titles such as national key new products and national torch projects. At present, this machine has been widely used in chemical, pharmaceutical, paint, dyes, feed, plastics, rubber, tobacco, plant fiber, food, pesticides, metallurgy, non-metallic minerals and other industries. The performance of the major indicators of the products has reached the level of similar foreign equipment and can be used as an alternative to imported machines. The price is only 10% of the imported.